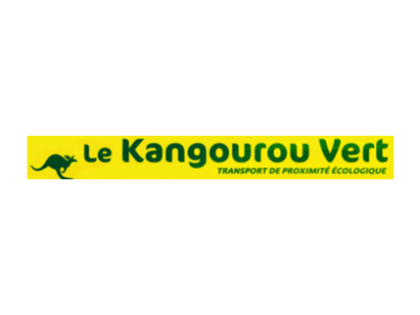 They trust Mapotempo to map their customers, locate their delivery men and schedule deliveries. 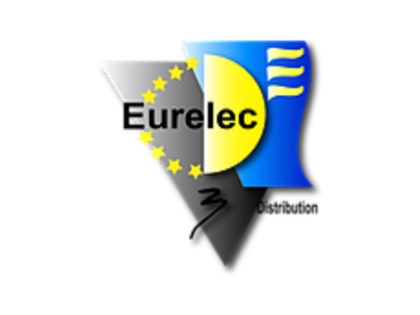 They like its effectiveness in managing planning and route optimization. 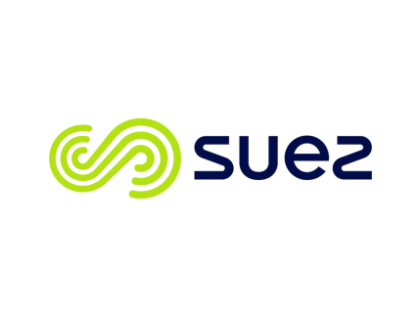 Suez est un groupe français et compte parmi les leaders mondiaux de la gestion de l’eau et des déchets. 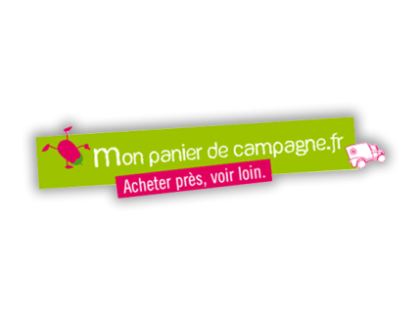 En 2016, le groupe réalisait plus de 15 milliards de CA. 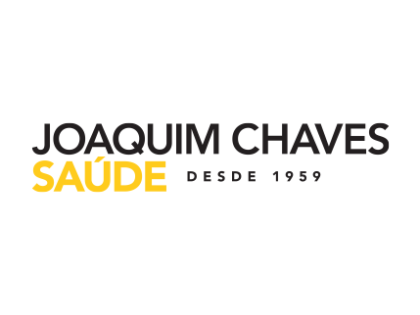 Joaquim Chaves Saúde is a Portuguese group which, since 1959, operates in the health sector, participating in the progress of medicine. 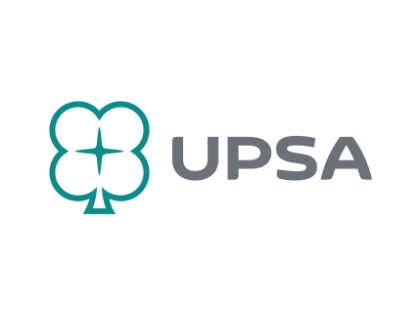 UPSA is a French pharmaceutical company that markets drugs. 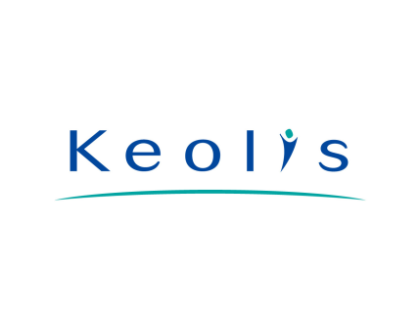 Since 2015 she belongs to the group Bristol-Myers Squibb and employs 1500 people. 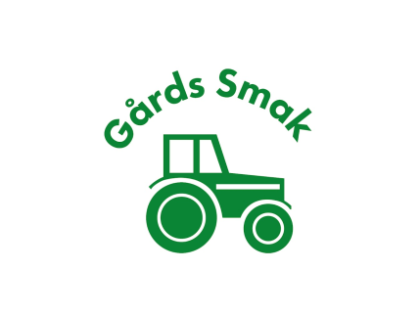 Gård Smak is a Finnish family business. 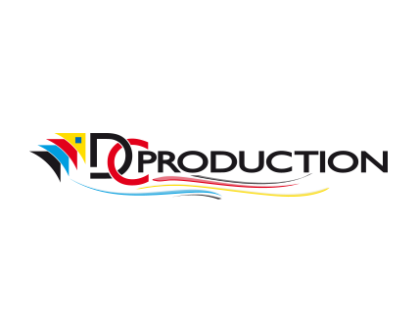 They produce and deliver the products of their farm. 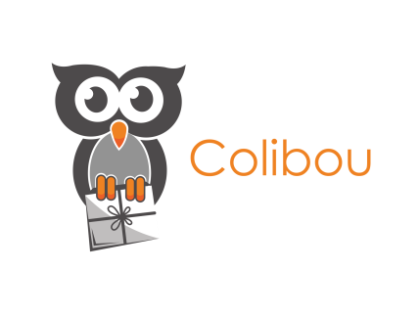 Colibou is a startup that offers a delivery service in the evening, adapted to the availability of active people. 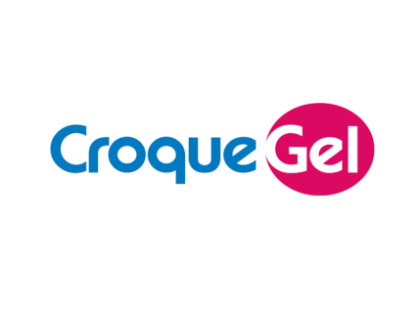 Specialized in home delivery of frozen products, Croque Gel is an SME that was founded in 1978 and has 160 employees. 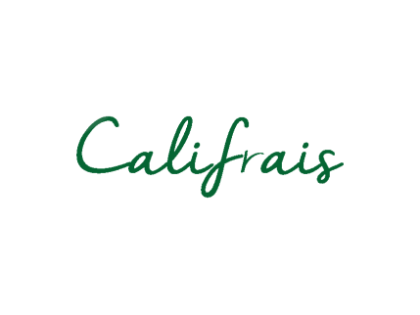 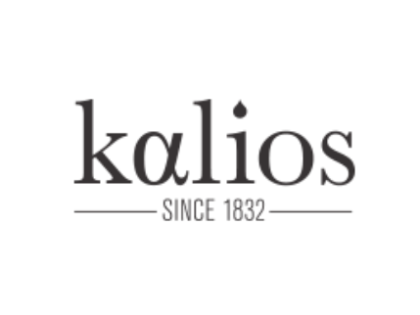 Califrais offers Parisian restaurants an online ordering service and delivery of products from the Rungis market. 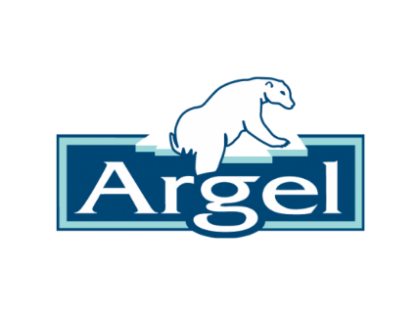 Specialist in home delivery of frozen products, Argel delivers today 70 departments in France. 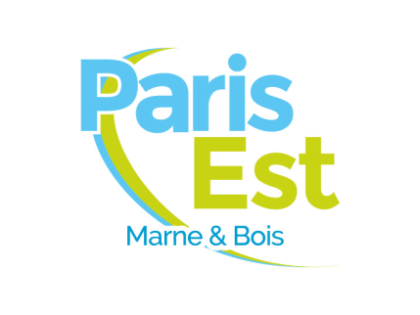 Paris Est Marne & Bois manages the collection and treatment of household and similar waste for the 13 cities of the territory. 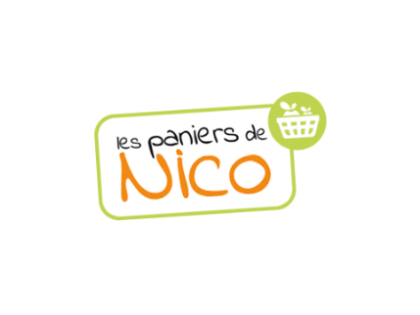 Les Paniers de Nico offers a home delivery service of baskets of seasonal fruits and vegetables. 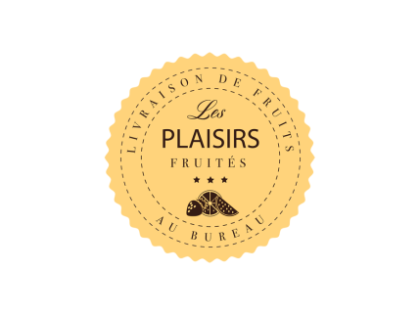 Les Plaisirs Fruités offers a delivery service to the office of seasonal fruit baskets. 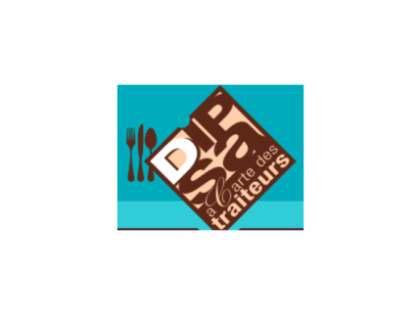 Since 1971, Dipsa's vocation is to supply food professionals. 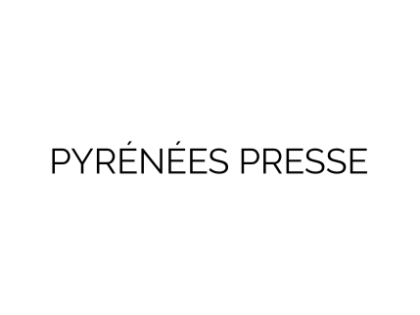 Pyrénées Presse is the publisher of the regional dailies "La République des Pyrénées" and "L'éclair". 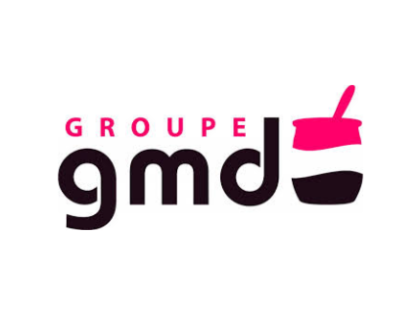 With a regional network, the GMD Group distributes fresh, ambient and frozen products in South West France. 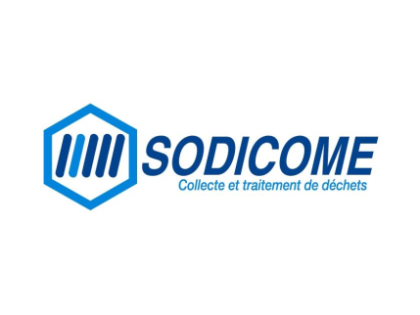 Since 1994 Sodicome specializes in waste collection. 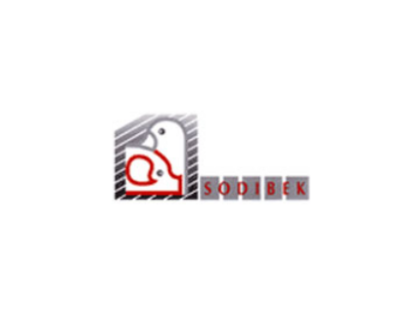 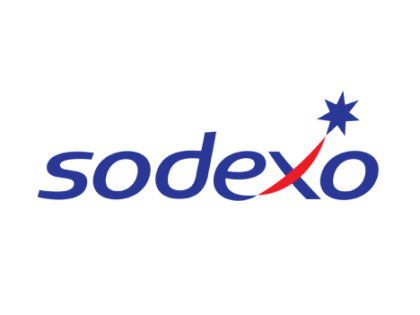 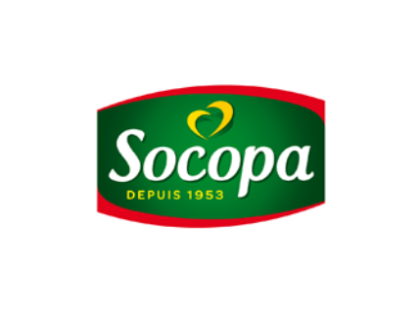 Sodibek distributes products from regional producers and big names in the agri-food industry to retailers. For more than 30 years, Comptoir du Frais has been selling frozen products wholesale. 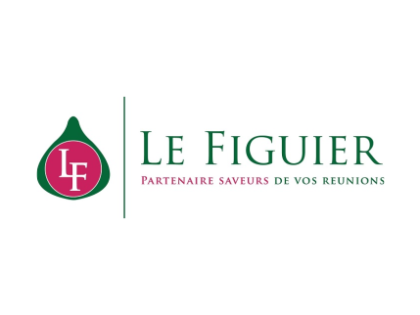 For 50 years Condom has been a dynamic and enthusiastic family business, wholesaler of fruit and vegetables. 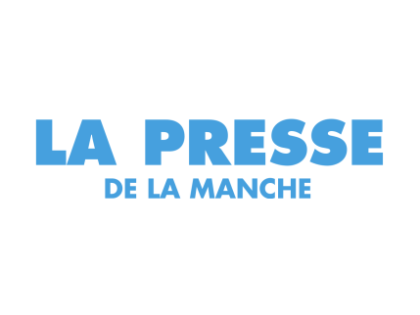 Daily departmental newspaper of la Manche (France). 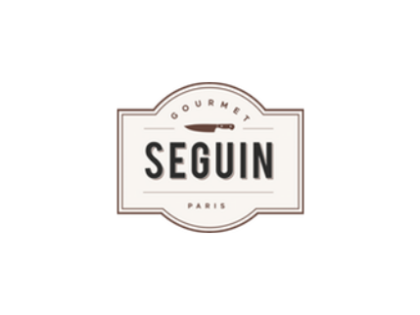 Delicatessen and catering in Paris. 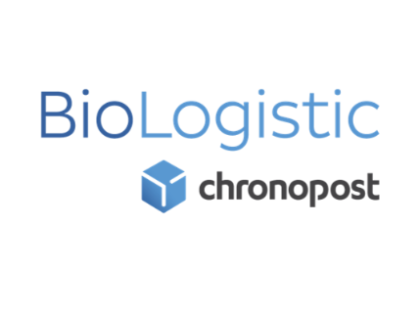 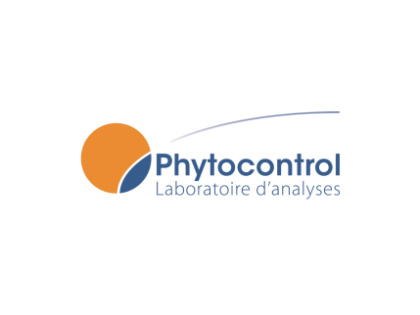 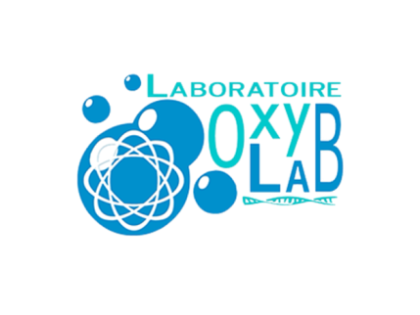 French leading laboratory for phytosanitary analyzes. 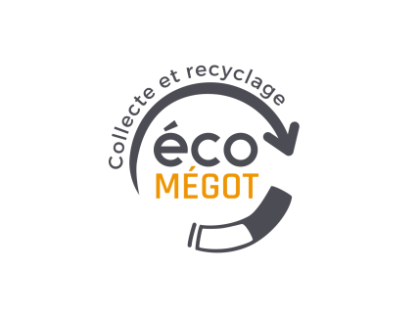 Awareness, collection and recycling of cigarettes butts. 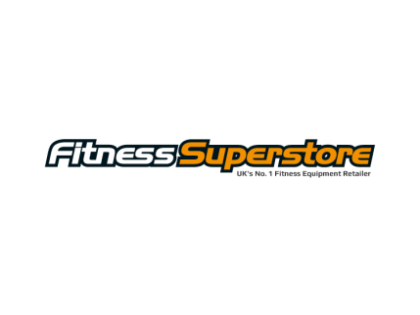 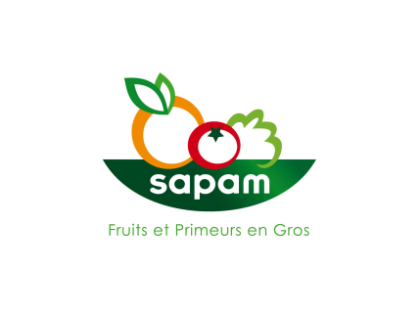 Company specializing in wholesale and distribution of fresh, dried fruits and vegetables and seafood products. 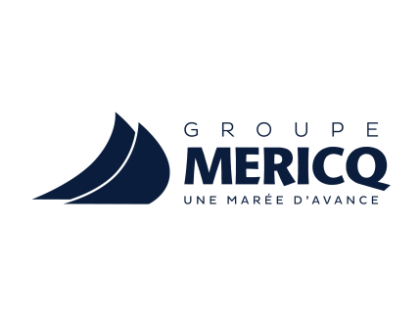 MERICQ is one of the french leading fish processing. 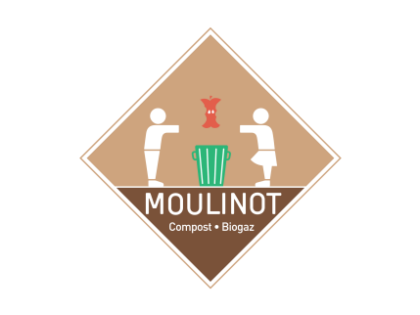 Delivery of local organic products in the Toulouse area (France). 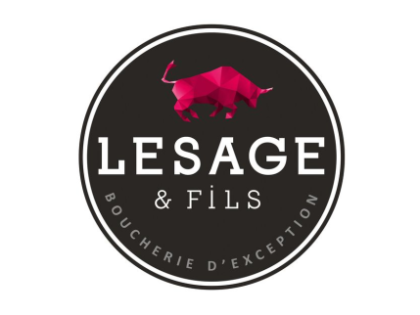 French caterer specialized in the delivery of meal for companies. 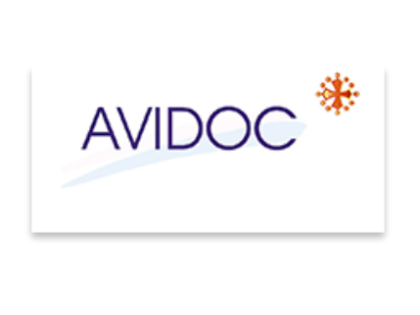 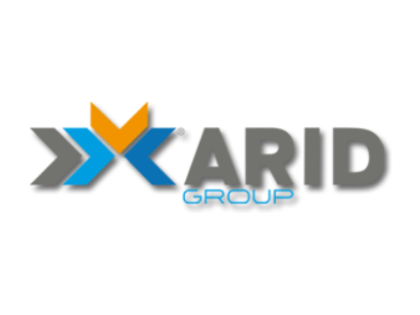 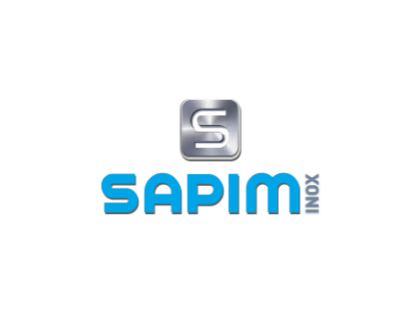 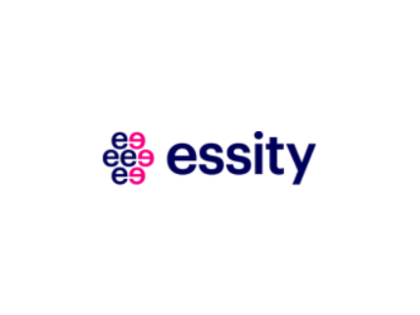 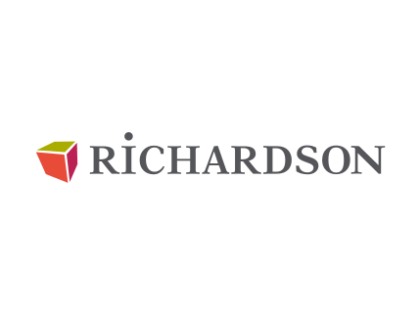 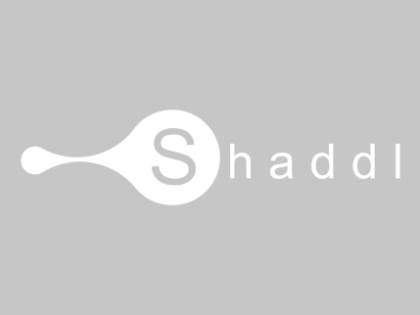 Leading global hygiene and health company that develops, produces, markets and sells personal care and tissue products. 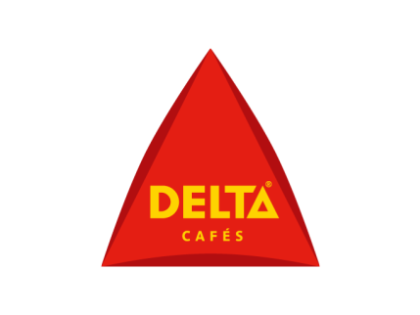 Delta Cafés is a Portuguese coffee roasting and coffee packaging company headquartered in Campo Maior, Alentejo. 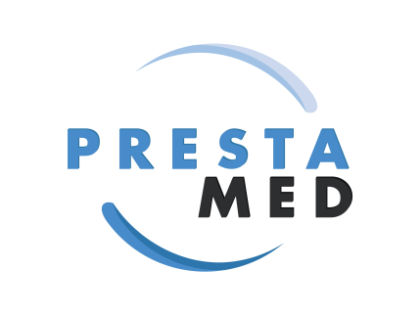 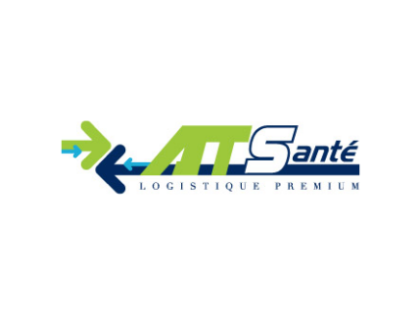 Specialized in temperature-controlled transport solutions for sensitive products for the healthcare, pharmaceutical and environmental sectors. 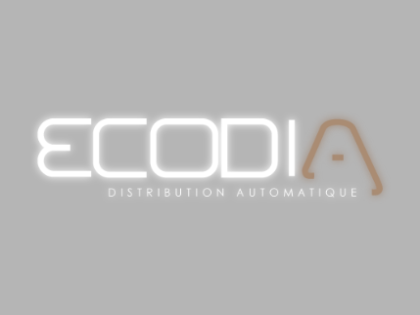 Member of the QUALIDEA group, we are specialized in vending machine. 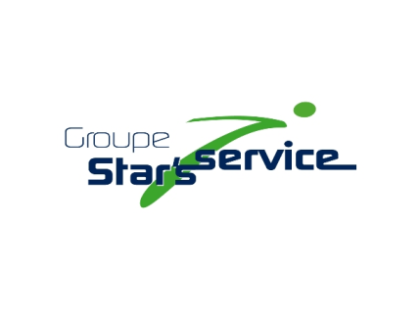 The Star's Service Group is the leader in last mile logistics and facilitator of city life. 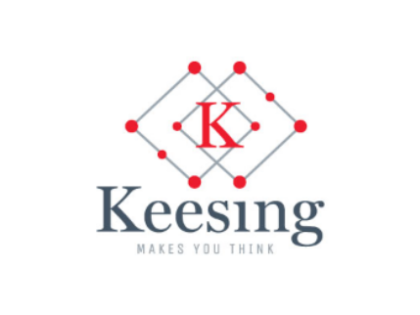 Keesing Media Group is one of the biggest publishers of puzzle magazines in Europe. 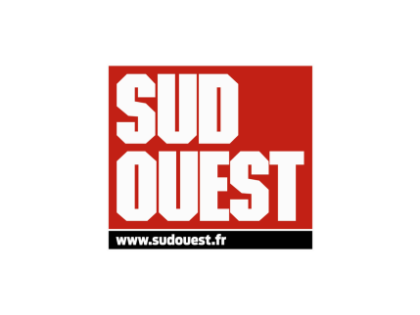 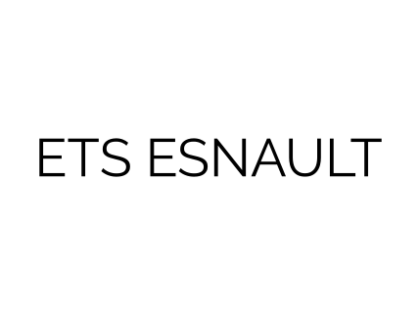 Sud Ouest is a French regional newspaper. 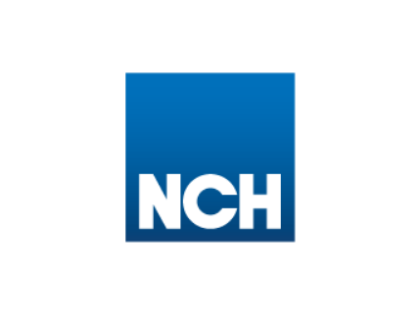 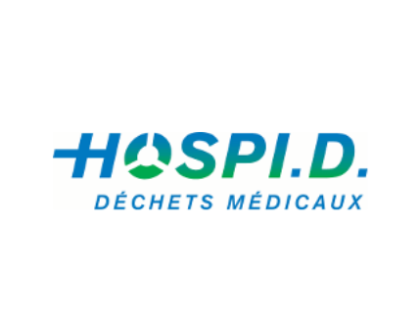 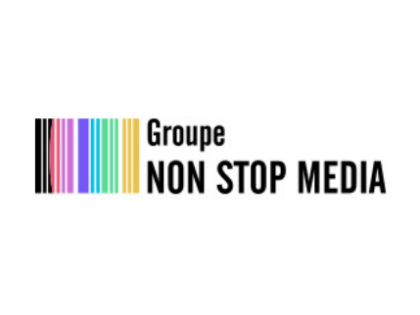 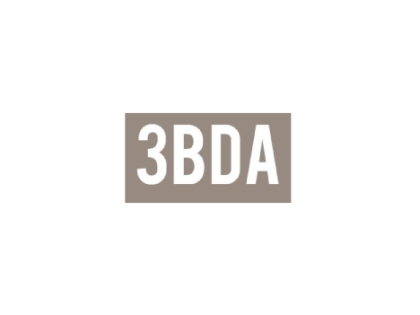 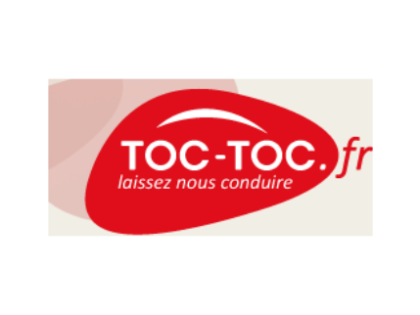 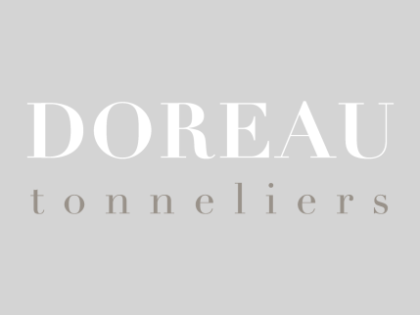 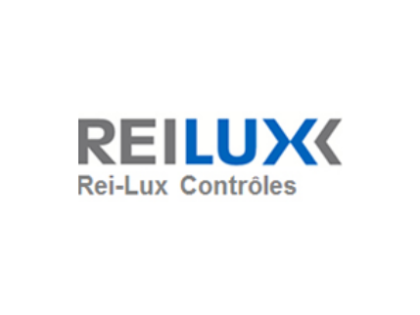 Thanks to its distribution, it is the second French regional newspaper with a total distribution of 299,000 copies, behind Ouest-France which distributes 780,000 copies. 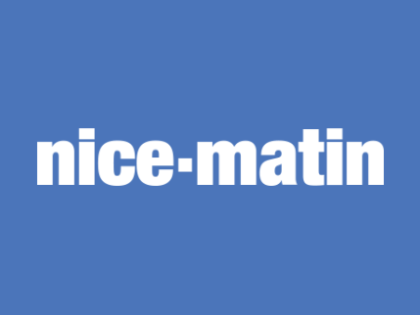 Nice-Matin is a French regional daily newspaper. 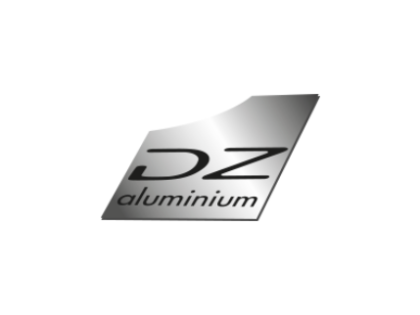 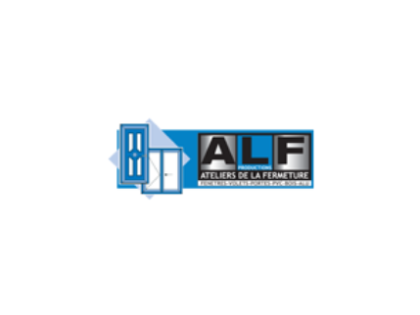 Manufacturer of roller shutters, garage doors, gates, gates, fences, guardrails, pergolas, shutters. 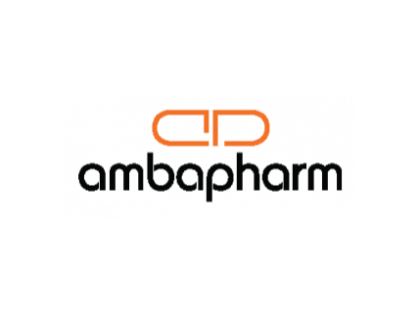 Ambapharm is a wholesaler-distributor in pharmacy. 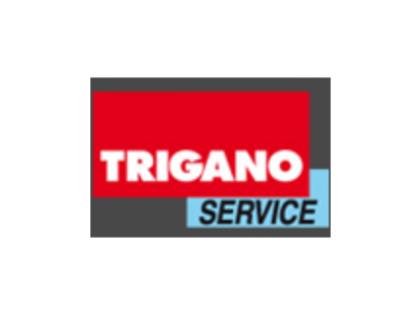 The largest catalog of spare parts to repair and maintain your recreational vehicle. 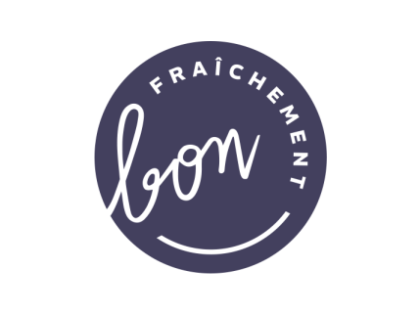 Fraîchement Bon develops a network of stands of Fresh Cutting Fruits & Vegetables operating in concession inside stores of the Food Distribution in France. 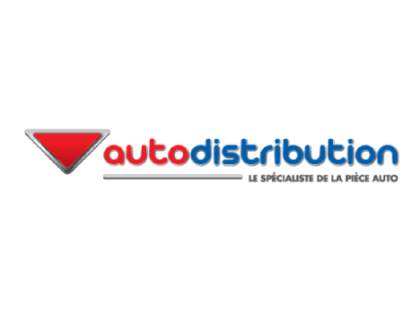 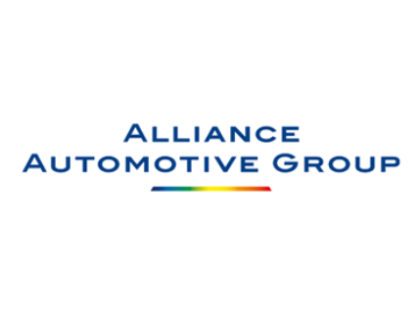 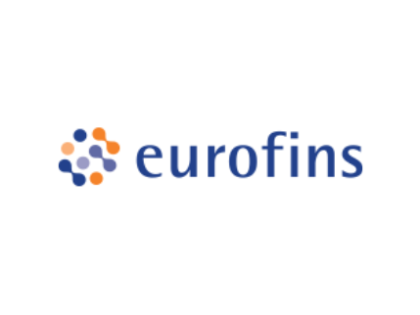 Major European player in spare part distribution and independent repairs for many car and HGV brands, helping companies become market leaders. 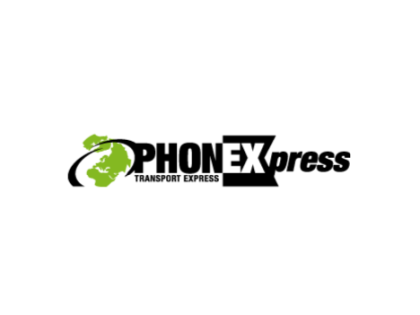 Company specialized in European Urgent Transport for more than 23 years.